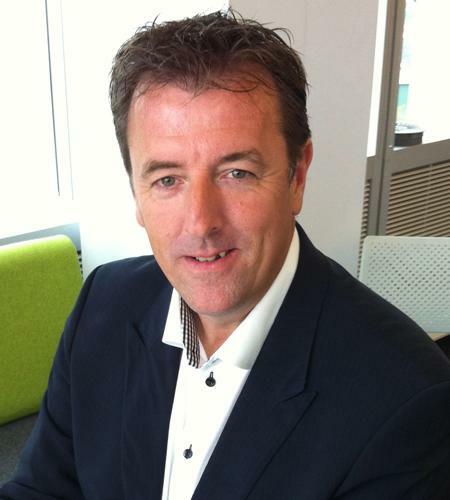 Matt Le Tissier is available to book for your special event – we work in direct association with Matt Le Tissier’s representative as a booking agent for him. Matt Le Tissier is one of the greatest footballers ever to pull on the red and white of Southampton F.C., and one of the most creative footballers in the English game. He wove magical spells with the ball in the 1990’s; in his sixteen years at Southampton F.C., he scored 209 goals in 540 appearances (462 starts). Matt Le Tissier has also represented England, earning 8 caps from 1994 to 1998, a ridiculously low return for someone of his talent. Matt’s decision to stay at Southampton F.C. his entire career earned him incredible popularity and respect with football fans. His skills on the football field did nothing to quench their desire for ‘Le God’ as he became known. 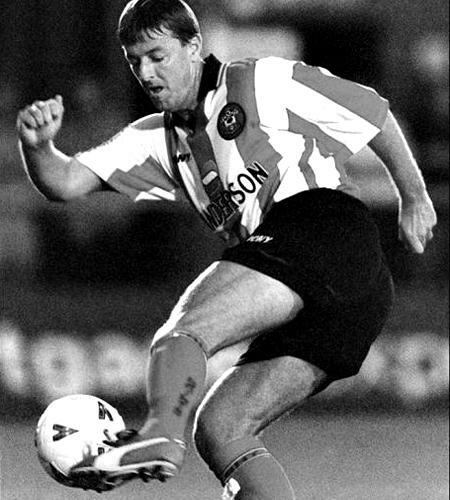 Matt Le Tissier didn’t just score easy tap-ins or average goals, a vast proportion of Le Tissier’s goals were special. Matt would dribble it around (or sometimes over) whole defences, take venomous free kicks and hit audacious volleys. Matt also holds an exceptional penalty taking record, slotting in 47 of 48 attempts. Matt Le Tissier is now the star of Sky Sports’ ‘Gillette Soccer Saturday’ and a columnist for skysports.com, as well as being a long standing ambassador for SkyBet. Matt has been part of a six-part TV game show ‘Eternal Glory’ on ITV, competing alongside numerous athletes, taking on physical and mental challenges. In addition, Matt Le Tissier has also appeared on Channel 4’s Countdown, competing against the clock, in games of lexical dexterity and numerical agility. Matt continues to build a strong profile as an after dinner speaker. When not watching football, Matt can be found on the golf course with an extremely competitive handicap. Contraband is the UK’s top booking agent, with amicable, experienced account managers who guarantee you the best deal possible. 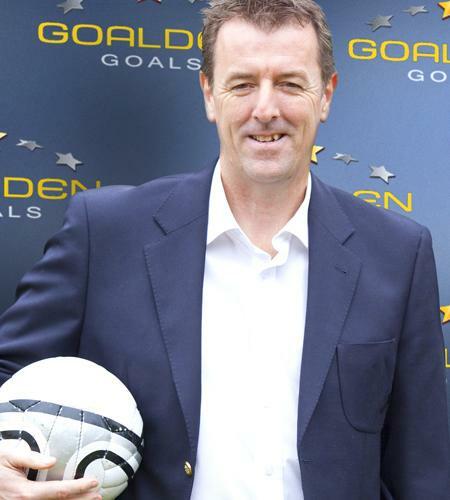 Contact us today if you would like to book Matt Le Tissier to be the headline of your event! 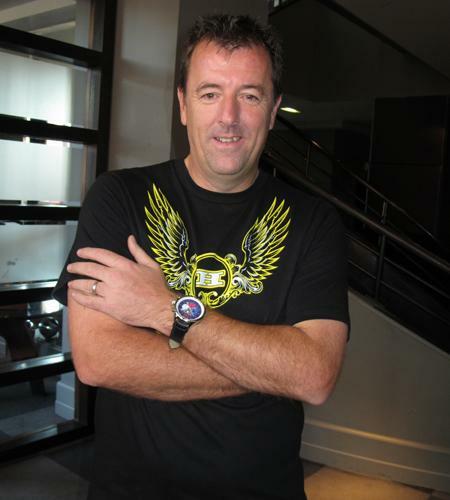 We as your booking agent are more than happy to help you create the most memorable moments with Matt Le Tissier. Former Southampton & England footballer. The first midfielder to score 100 goals in the English Premier League. Spent 16 years with ‘The Saints’.